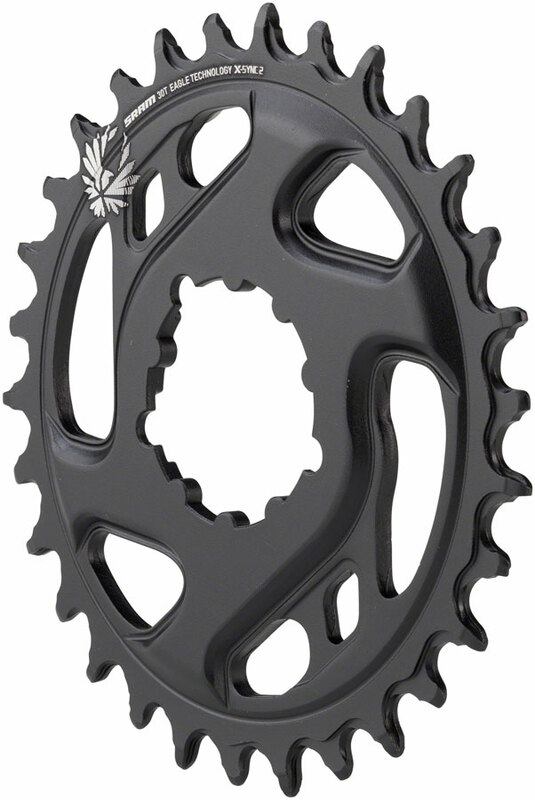 Attach this chainring to your ZIS-MTB crankarm for use with 1x components. This model has 3mm offset, which allows for better clearance between chainring and chainstay. Specifically designed for frames with boost (12x148mm) rear hub spacing, but can be used on other frames to dial in clearance and chainline.